Instaforex Nigeria | How to Detect Forex Scam Cases in Nigeria: Don't Be a Victim! How to Detect Forex Scam Cases in Nigeria: Don't Be a Victim! In the Forex market, it is estimated that $5 trillion is being traded daily, which means that as this money exchange hands, smart and experienced traders all over the world stand a chance of making profit daily. The opportunity in Forex is limitless as we have both heard and seen expert traders make over 100% profit from trading daily. But over the time, we have also seen people get scammed while trying to get into the Forex Business. 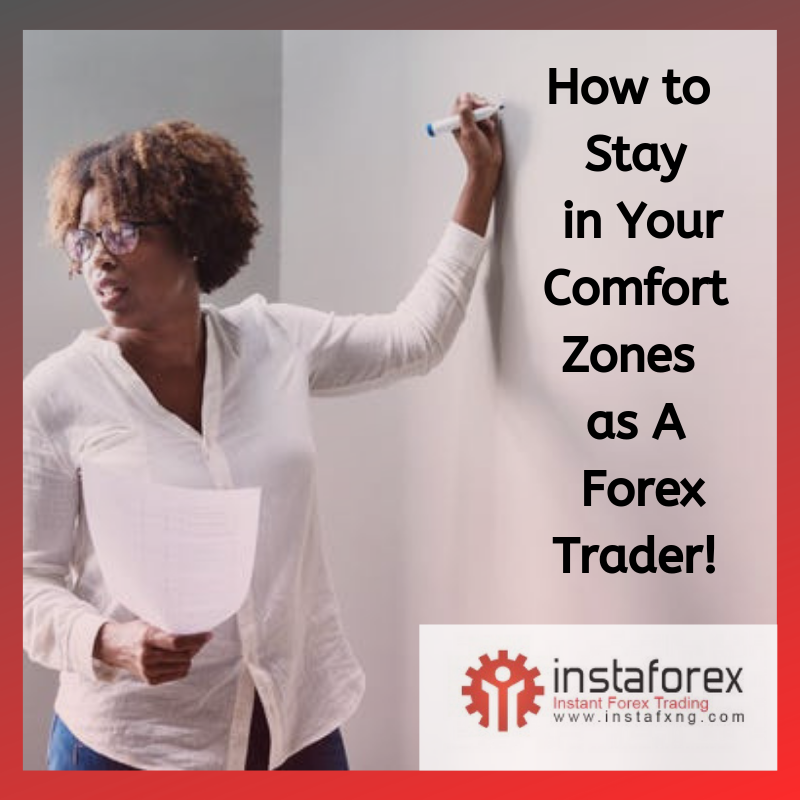 Trading Forex can seem difficult when you have no experience or for half-baked traders who haven’t had any formal training on Forex trading. 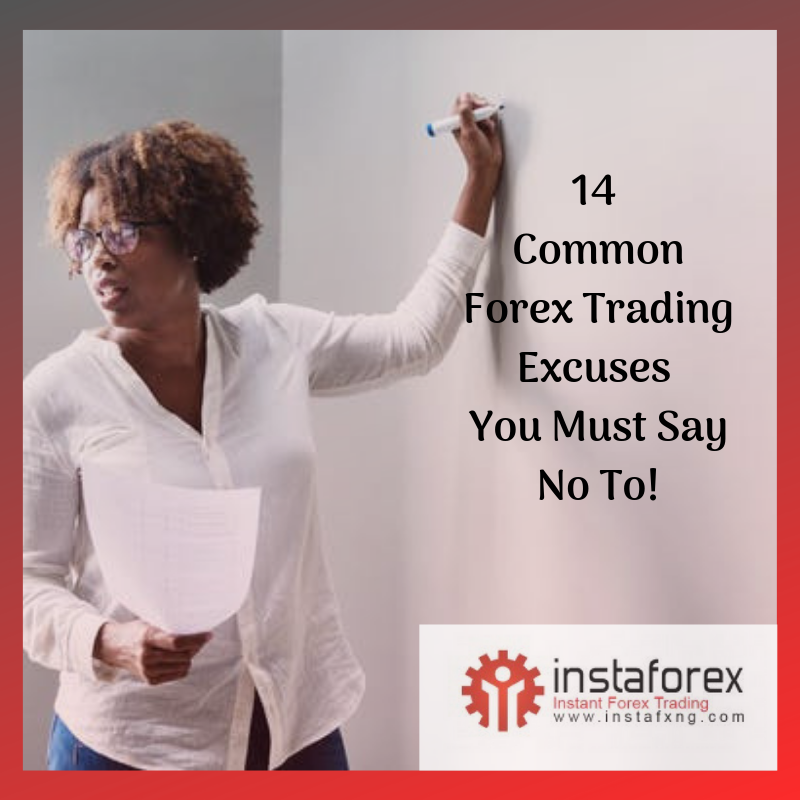 A lot of people in these categories know the earning potential that Forex has and instead of learning how to trade profitably they decide to invest in others who claim to be expert Forex traders already. In as much as this seem like a good plan/strategy, it has been the root of so many Forex scams. More often than none, these so-called investors will show you their ambiguous trade history, which sometimes might even be a demo account or a screen-shot of someone else’s trade. Now in this case study, the investor funds the expert with the hope of sharing the profit at the end of a period and in most cases, they never get anything back, it's either the trader disappears into thin air or claims a total loss on trades. Unfortunately when this case plays out, there is likely a zero chance of finding these traders and even when you do, you may likely not be able to get a refund. Here's a way out: There are several alternatives to investing your money in Forex. Before you get scammed, have a rethink; you can use the PAMM system or the Forex Copy system if you know how Forex works. 'Now why is it important to Get Trained on Forex Trade even when you don't intend to trade by yourself? As a trained Forex trader, whether you trade for yourself or someone handles the trading on your behalf, you can stay in the know, take informed decision on what trades to place/copy, what trader to copy and even choose the best PAMM trader to invest in at your income level. The Pool Fund Investment Social Groups. I once read a story of a group of investors who pooled their money together for a so called Forex expert to trade, with the agreement that the profit would be shared according to the ratio of their investment at the end of a certain period. This idea was hinged on the fact that you stand to make more profits, when you have more funds and can take a good lot sizes that will translate into more profit. The plan seemed perfect, until the funds were transferred and the trading account created in the expert's name. Now this is a foul play which nobody suspected because they weren't really trained on how the Forex market works. They had no evidence of business, no control of their investments, and not too long the expert disappeared alongside the pool of money. When eventually found, he claimed that he lost the trades and hence he was on the run. This might have been true, however, they didn't have a clue on how to verify this information. In as much as this looked like a perfect plan that would have worked well, they ignored the red signs and lost their money. Make sure you can verify the trader and create a term of agreement to be safe. Broker's don't trade on behalf of their clients, don't let anyone deceive you that they are trading agents of any broker. Some of them are just in to trade for business, make sure they are honest about it. Make sure that you have access full information to the trading account so that you can monitor the trades. Stay away from Traders who paint Forex as a get-rich-quick scheme and fast-money business. 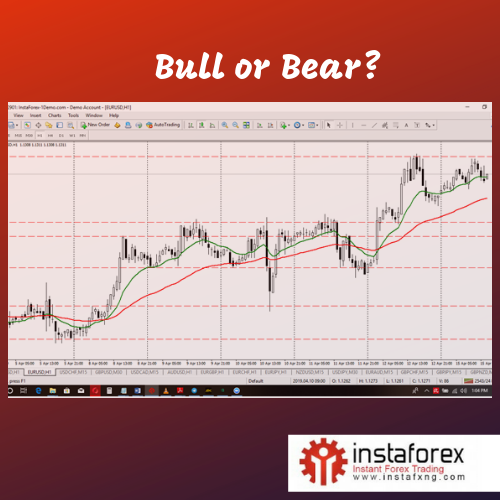 It's the biggest scam statement anyone can say, because in as much as Forex has the potential to make you very high profits, it also involves high risk. Forex is profitable to those who understand how the market works. Stay informed and don't let anyone swindle your money in the name of personal training, trading or investments. Are you a beginner? Would you like to know how to Trade Forex Profitably? Click here to begin our FxAcademy for free from anywhere in Nigeria. Are you trading without making profit? Tell us your experience in the comment section below and we will guide you further. Have you been scammed all in the name of Forex Trading, investment or training? Share your experience in the comment section and help educate the next person who is about to get scammed! You are absolutely right. We have so many of them today in Nigeria. They parade themselves as experts in trading forex. They will even tell you, they signals are 100 percent accurate. They are just out to swindle people. Reply Jolayemi john femi's comment on How to Detect Forex Scam Cases in Nigeria: Don't Be a Victim!. Thanks a lot Jolayemi for sharing your thoughts with us on this article. We're glad you consider us a representative that is reliable and holds her clients in high esteem. We would really appreciate it if you'd leave a word about us with your friends so we can have more people of like minds. Do have a profitable day and we look forward to you sharing more with us. Reply Instaforex NG's comment on How to Detect Forex Scam Cases in Nigeria: Don't Be a Victim!.